How does he discover winning products that sell? It is fully on trial and error basis. His main categories now are consumer electronics, car accessories etc. I had the privilege to do a fireside chat with Eu Gin, the undisputed no. 1 Southeast Asia eBay seller in terms of GMV (Gross Merchandise Volume). As of 2017 alone, Eu Gin's company has achieved a total export sales of USD 27 million (approximately RM 107,000,000 sales). Don't worry if you miss the session, as I summarized top 9 lessons which we all can benefit from his experience. Throughout the years, Eu Gin has listed over 50,000 SKUs for sale. Active selling SKUs are only about 3,000 now, which is around 6% of his total product listing over the years. 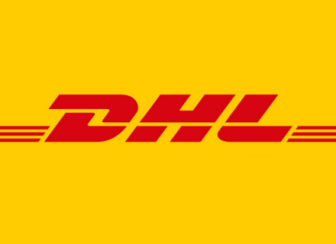 eBay policy changes can have a serious impact on the sellers worldwide. Eu Gin doesn't want to be caught off-guard by eBay policy changes, thus he makes sure he is well prepared for eBay policy changes by staying up to date with this website - EcommerceBytes. According to him, this website rolls out eBay news faster than eBay itself. Eu Gin is currently selling in four key eBay markets. He started in Australia, spending about 5 to 7 years to prepare for his product catalogue. He then expanded his eBay business by venturing into eBay UK, eBay US and eBay Germany. His sales grow significantly (easily doubled) whenever he enters a new market. 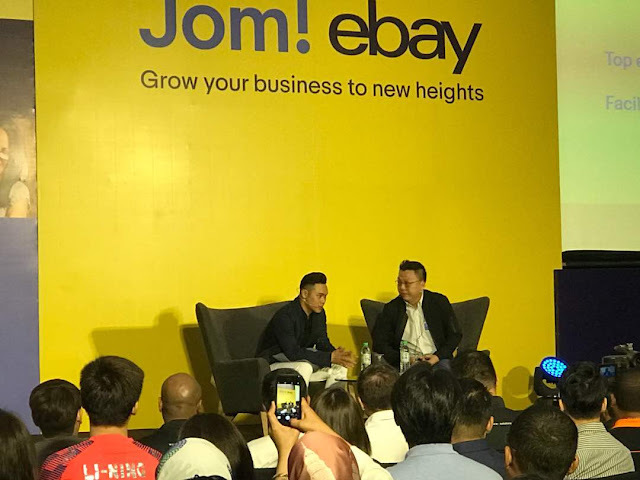 Eu Gin mentioned that typical local eBay sellers just list and sell products in Malaysia, and then sell internationally by shipping from Malaysia. He recommends sellers to adopt FDI (a.k.a Forward Deployed Inventory), by keeping stocks in the countries that you are selling to. For Eu Gin, he makes sure the fast-moving stocks are readily available in the local warehouse, so he can provide fast shipping (3 days delivery) and also easy local return for the local customers. These two criteria give customers a peace of mind, not to mention that you can avoid unexpected custom clearance challenges too. What are the top cross-border destinations and categories? When he set up his base in China back in 2008, he practically can source and sell everything that is manufactured in China without having the needs to keep the inventory. With the "Zero Inventory" concept, he can afford to experiment and only buy what really sells. How do you entail buyers to your products listing and get the sale done? Try upsell strategy, Eu Gin lists some of his main products (e.g. mobile phone) at a very low cost, some even at zero profit. If the customers opt for convenience and also buy accessories or other add-ons that go with the bare unit phone, this is where the profit is made. Of course, as simple as it sounds, he did his homework. He analyzed the buying behaviour of a smartphone and from the data that he collected, 5 out of 10 customers who bought a smartphone will also buy accessories (e.g. screen protector, car charger etc) together. Eu Gin currently does all his listing with tools developed in-house, and the key still lies in the product content. For example, mobile phone is recognized as "smartphone" in Malaysia, "cellphone" in USA, "mobile phone" in UK, "handy" in Germany. You really need to name the title and contents of your product correctly when you are selling in various markets. Lesson #8 - How to rank 1st page in eBay search? Eu Gin mentioned that the only thing that matters the most is the Conversion Rate (CVR). It is a ratio of how many people have viewed your products vs how many end-up with purchases. In order to rank on the first page of eBay search results, CVR is one of the important factors! This is what he did, for new product listing, he will sell the products at a minor loss for 3 to 5 days, which he considers as advertisement cost (also known as CAC, Customer Acquisition Cost). When your products are listed on the first page of related search terms, you are on your way to boost your sales! As a seller, you cannot avoid negative feedback, as customers will rate you based on logistic failures, product defects, or even on their purchase and return experience on eBay. His advice is just to make sure that the fulfillment is efficient and the product's return ratio is acceptable - which is less than 5% for any categories. Interested to learn more about Eu Gin's entrepreneurial story? Download our "Unboxing eCommerce Entrepreneurs" ebook for free at book.ecinsider.my.